Some of the benefits of competition for consumers have been foregone in the quest for system stability. 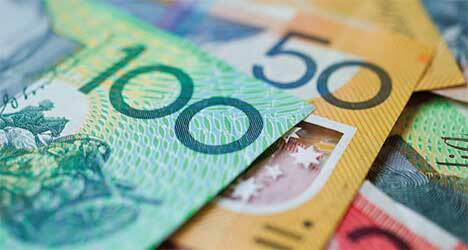 The Australian financial system is a very large, strong and growing part of the economy. 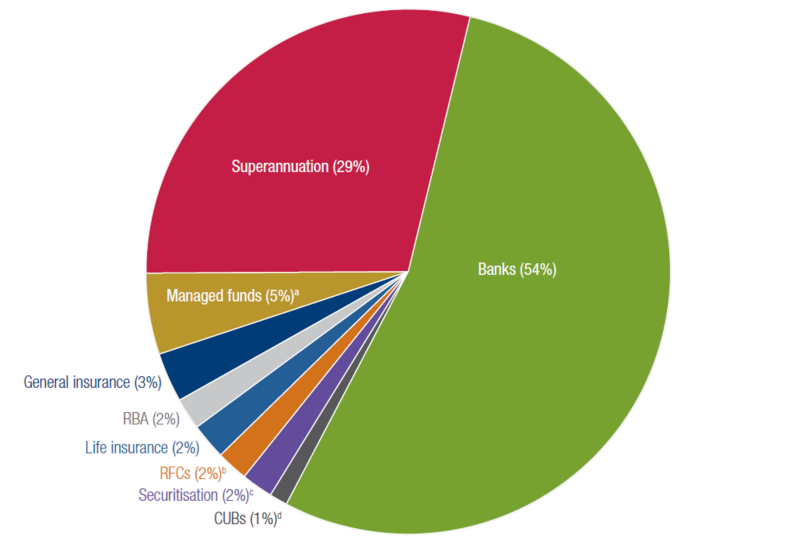 Comprising banks, credit unions, insurers and reinsurers, and superannuation funds, with a combined total of $7.6 trillion in assets, it contributes around $150 billion per year to Australia’s gross domestic production. Throughout its history, the financial system has experienced bouts of intense competition that have benefited Australians, such as in the 1990s when Aussie Home Loans and RAMS entered the home loan market offering lower interest rates than traditional institutions. However, in recent years, there have been growing concerns that financial institutions are not serving the Australian people as well as they should. Misconduct, market manipulation and deceptive behaviour have become evident in many financial service providers. Strong institutions with a consumer-oriented mandate should not need to engage in this behaviour. In May 2017, the Australian Government asked the Productivity Commission to review competition in Australia’s financial system with a view to improving consumer outcomes, and the productivity, international competitiveness and innovation of the system, while balancing the need for financial stability. A draft report, released in February 2018, considered a range of issues, including competition in specific product markets (home loans, credit cards, small-and-medium enterprise (SME) finance and general insurance), how prudential and macro-prudential regulations have affected competition, and the level of vertical integration in the sector. The report contained 24 draft findings, 25 draft recommendations and 11 requests for further information. Why is competition in the financial system important? Competition is an important driver of efficiency and innovation in the financial system. It creates incentives for providers to offer improved or better-value financial products to meet the needs of consumers, and to do so at the lowest possible cost. Competition creates a self-reinforcing cycle: when faced with strong competition, providers must, in turn, compete to retain or gain market share. Australian consumers rely on the financial system to (among other things): pay for everyday items, save for larger purchases, manage their cash flow, borrow money for a house and insure themselves against risks. The financial system also supports business investment in other sectors of the economy. For this reason, a strongly competitive financial system has flow-on benefits for Australians and the Australian economy as a whole. a Includes public unit trusts, cash management trusts, common funds and friendly societies. b Registered Financial Corporations whose assets exceed $50 million, including money market corporations, finance companies and general financiers. c Special purpose vehicles set up to securitise selected assets, including residential mortgages. d Credit unions and building societies. Source: Reserve Bank of Australia, 2018, Cash rate, https://www.rba.gov.au/statistics/cash-rate/ (accessed 22 January 2018). low rates of switching, with around half of Australians reporting that they have never left their first bank. In the wake of the global financial crisis, governments around the world have sought to increase the stability of their financial markets. Australian regulators have followed suit, pursuing an ‘unquestionably strong’ financial system – despite the fact that Australia’s financial system and its prudential management at that time enabled it to weather the global financial crisis comparatively well. In the draft report, the Commission expressed concern that the increased emphasis on stability on the part of regulators has resulted in competition falling by the wayside, to the detriment of the Australian community as a whole. While competition can enhance long-term system stability – for example, by preventing the potential hubris of a market characterised by a monopoly or duopoly – competition and stability can also work against each other – for example, high levels of competition can make lenders more willing to speculate in risky investments or lend to risky customers. The Commission’s draft report recommended greater consideration of consumer interests, the use of actual prices in home loan markets and the designation of a ‘competition champion’ – an entity that advocates for competition when regulatory interventions in the financial system are being contemplated. The Commission is currently preparing the Inquiry final report. Extensive consultation with stakeholders and industry participants has been undertaken. The Commission has received 136 submissions from a range of different bodies including providers, industry associations, regulators, consumer interest groups and individuals. In addition, the Commission has sought information and data directly from some lenders, brokers and general insurers. The Commission conducted public roundtable hearings with regulators, regional banks and consumer groups at the commencement of the Inquiry, and public hearings following the draft report release. The final report will be delivered to the Australian Government by 1 July 2018.